The property prices are increasingly becoming more and more expensive, a situation, which has caused most people to continue being stuck in the rented houses. However, tenants are experiencing an array of problems ranging from dangerous houses, property owners who refuse to pay back the deposits among others. As property cost continue to rise and wages stagnating, the chances of affording a permanent house for oneself is diminishing. No matter how bad or good your rented house looks like, you can restyle it temporarily to your satisfaction. For example, you can repaint rooms, add decorations, landscape the garden, and plant flowers and herbs among others. This will help give your rented house a facelift and will make you feel like you are in our own permanent home. However, some rented houses have lease agreements that contain detailed specification on what you can change and what you cannot change in the rented home. But, it depends on the property owner. So, before you take any action, consult with your landlord/landlady to ensure you don’t go against his or her rules. Therefore, if you are likely to stay in a rented house for a long time, the more exciting, economical and enjoyable the restyle process will be. This article gives you tips on the different temporary ways to restyle a house without necessarily having to break the lease. While one may have restrictions on repainting the houses, it would be depressing to live with boring and dull interiors. 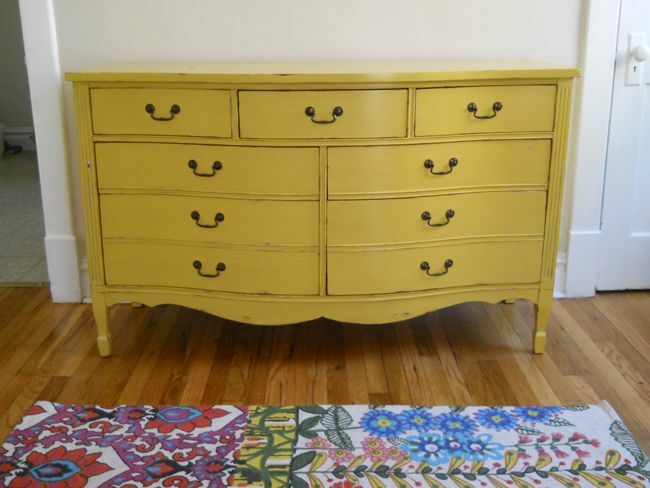 Start with changing your furniture or repainting them will inject some life into space. Stash away any pieces that are not needed in the room. 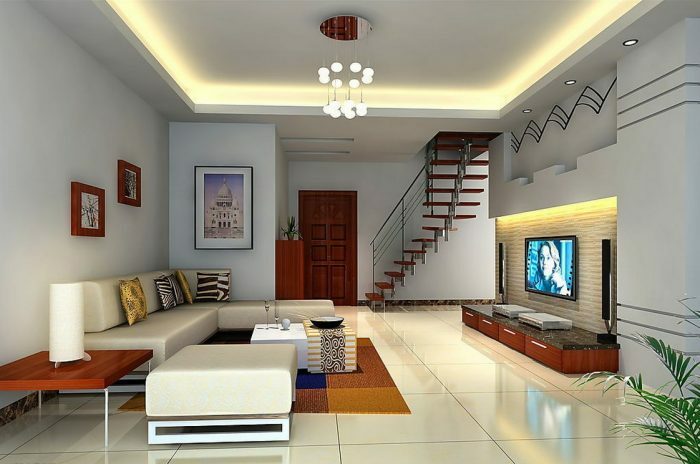 You can also go for non-furnished properties on a low budget that fit your taste and preferences to fill your house. You can find affordable furniture in antique markets and charity places. 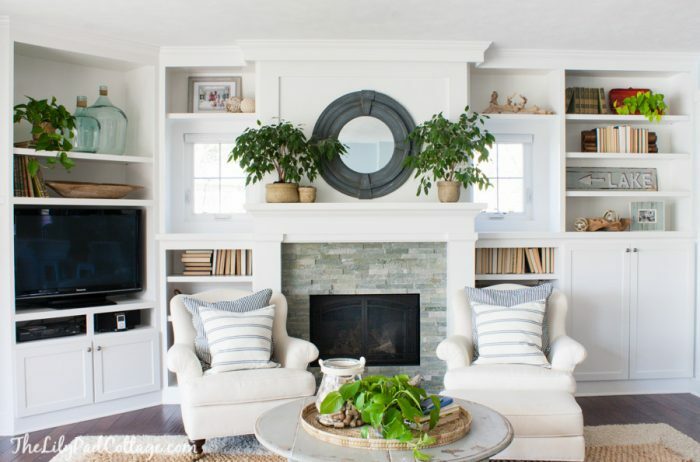 Moreover, if you love the furniture that you already have, consider rearranging them. Arrange exclusively on the walls in the sitting area designated as an entertainment section. Once you are done, ask yourself if the room gives you a new feeling and if it feels rights from the various entries. 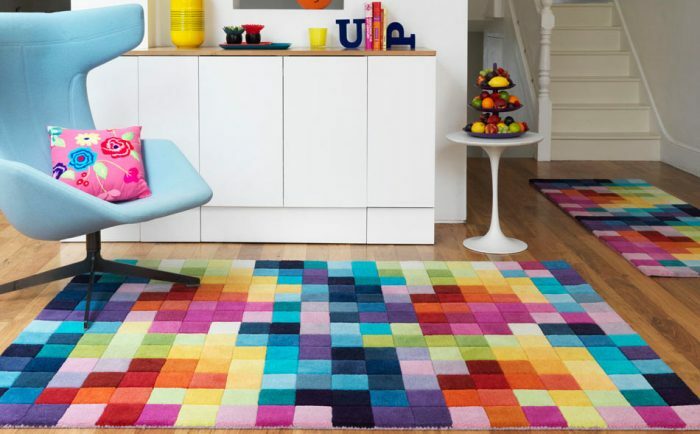 A brightly coloured rug in your rented house can help break up the monotony. It can help splash the room with colour as well as add character to the room. You can either choose a rug with a geometric pattern or traditional design. Also, consider the colour you select, it should add charm to the room as well as blend with your furniture and décor. A beautiful rug can transform a living room by adding texture and brightness. The striking patterns can add warmth and liveliness to the room. You can spark your living room by adding some throw pillows and make your curtain with your favourite colour that complements the furniture. Curtains that meet your taste and preference makes you feel like it’s your own permanent house. The throw pillows can help lighten up the sofas and are available in various sizes. You can also sew throw pillows with removable colours, which makes it easy to switch up the looks. You can add decorations to your rented house to add an intimate feeling. For example, you can use stick-on-peel-off, which you can remove anytime you want to change to another design or pattern. Also, you can use artwork to hide holes and scratches on the walls especially if you are not allowed to repaint. Besides, you can add photos of your family, favourite old cars, and ones that spike up beautiful memories. So, if there are restrictions not to drill the walls, you don’t have an excuse. In addition, you can choose among a vast assortment of self-adhesive hooks and mounting strips that will not damage the walls when they are removed. You can use the adhesive strip to hang cards, posters and picture frames. If you don’t have access to a floral garden or balcony, you may miss the natural aspect of your indoor environment. So, why not add some pot plants, which will help bring a touch of nature to your indoors. If you don’t have much time to take care of the plants, choose from the varieties of the plants that require little to no care to survive. Most of the lighting installed in the rented room does not necessarily match the functionality of the room. You may find that your bedroom in your home has harsh overhead lighting while others lack this aspect completely. As a result, you may consider buying lighting fixtures to complement every room in your house and meets your needs. For example, you can decide to add a lamp to the end table or choose to use some candle for some mood lighting. Also, you can use a desk lamp or bright lighting in your reading room. When it comes to lightning and interior design; colour selections, room size, natural light and furniture selection play a key role in transforming your room into a beautiful combination of functionality and style. If your bathroom’s floor is made of vinyl, you can add tiles, but ask the property owner beforehand since it’s hard to remove the tiles without damaging the floor.You can also decide to add paint art on the floor, something you landlord might approve. You can also sew in some new shower curtain, or tweak the existing one to help freshen up the space. 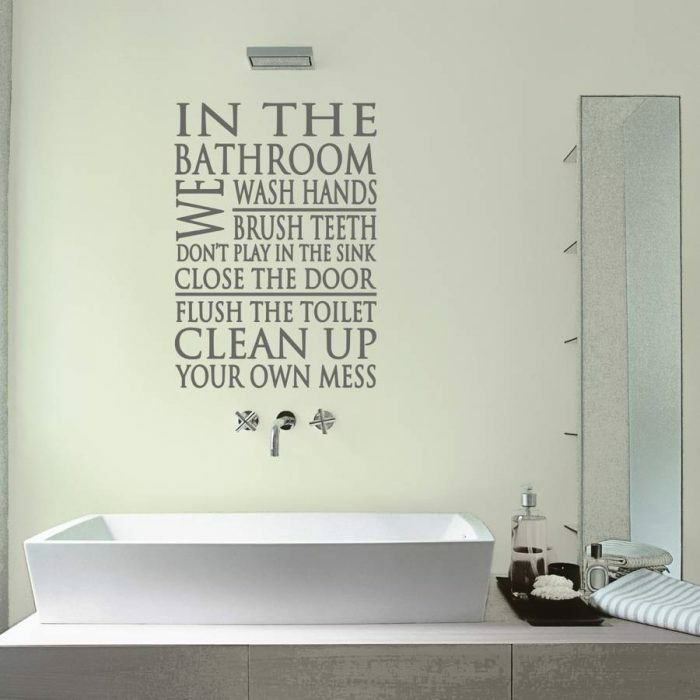 Or you can add some wall stickers to your bathroom, and when its time to move out, you can peel them off. In conclusion, while it may be overwhelming to decorate and redesign a rental property, it is doable. All you need is to create time, find your taste, repurpose your furniture, and as a result you will save some bucks and a perfect makeover.